2019-2020 Atlanta Jayhawks Placements are around the corner! Come join the #JHfamily! Summer Day Camp Information Now Available! Testimony from a 1st season JayHawks mom! 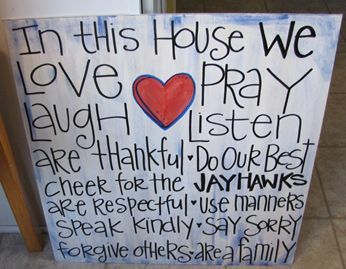 Has Jayhawks done a great job for YOU, YOUR CHILD or YOUR SQUAD? Please send your input to info@cdaspirit.com!!! As we are nearing the end of the season, I just wanted to write a quick note to thank you for encouraging Kendall to join a full year team this year. Kendall has been on a recreational cheer squad since kindergarten and decided to try the half year team for the 2013 season. She loved her coaches and made many friends on her half-year team. 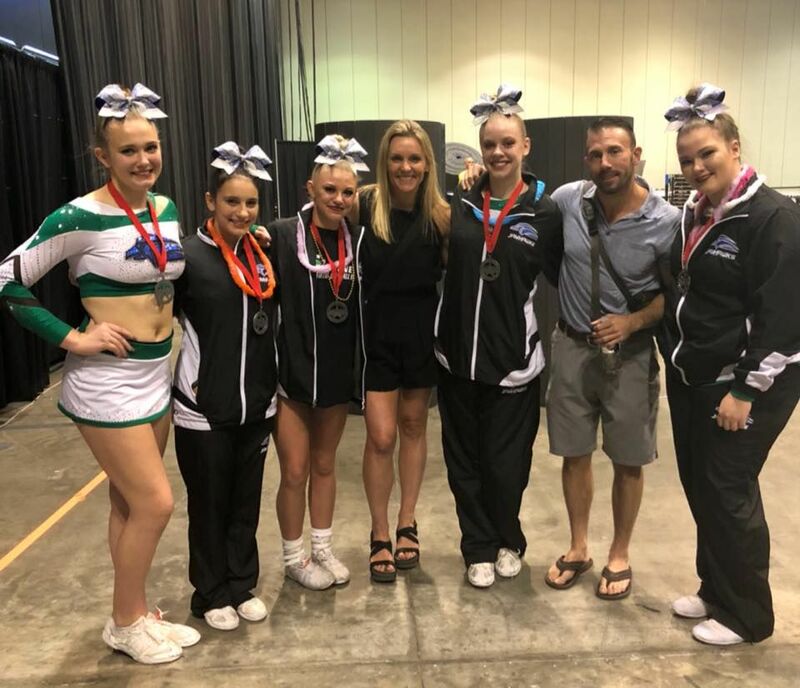 Being on a half-year competition team enabled her to work on tumbling and stunting skills at a much higher level than she was ever able to do as a recreation cheerleader. After completing our half-year season (with 2 first place wins), we were torn between joining full year. After a summer full of tumbling and encouragement from her coaches, we decided to join a full year team. • First and foremost, you get to really see what being part of the Jayhawk family really means. 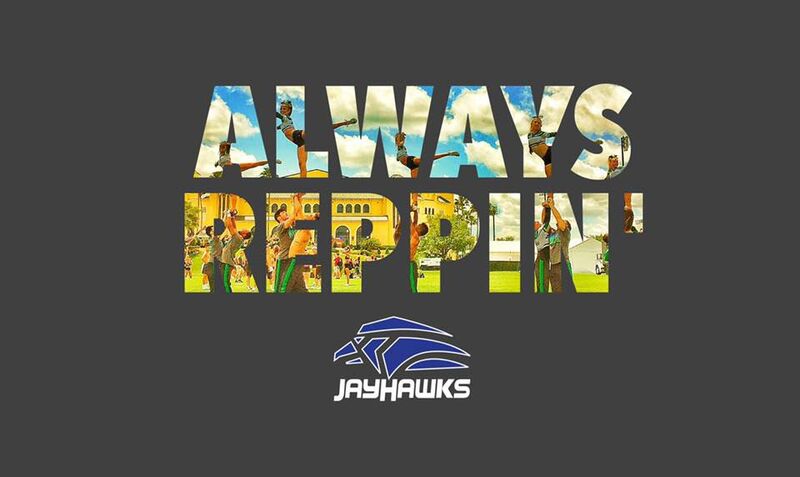 Throughout the year there are Jayhawk events such as the pool party, season kickoff, pep rally and of course the competitions that bring the parents, kids and coaches together as a team and eventually a family. • Secondly, the amount of time the children are in the gym enables them to quickly develop their skills and confidence to be able to compete against some of the best teams in the country. • Not every day is the best day and you don’t always win first place. Kendall has grown so much in this area. She has learned that not everything comes easy and that sometimes you fall down, but what I love is that through the encouragement of her Jayhawk family and her own inner strength she has learned to persevere and try again. This is such an important life lesson that I think children learn by being in competitive sports. We have really enjoyed watching Kendall grow this year and wanted to thank you and your staff for loving my child and making her first full year as a competitive cheerleader a success. Go Jayhawks! I wanted to take a moment to tell you how thankful we are that Morgan is part of the Jayhawks family. After a great weekend with Senior 4 and the happiness we all felt for the win, we realized our happiness was about so much more than a win. This year in particular, Morgan seems to have truly gained confidence and belief in herself as a cheerleader and that is carrying through to all aspects of her life. She's been surrounded by Jamj, Rick and now Jonathan encouraging her and believing in her and pushing her to be the best she can be when she steps on the floor and in all she does outside of the gym. She's learned that hard work does pay off and trusts her coaches are making good decisions not only for her team but for her as an individual as well. These coaches have taken time to get to know Morgan and help her achieve her dreams and goals. Jay and I want to thank you for your leadership, high standards and expectations with the coaches and staff. It has sincerely made a difference in our daughter's life. Wishing you a very Merry Christmas and only the best for the new year! What is it that makes our gym special? It is the spirit of community alive in the Atlanta JayHawks program. Growing up in Gwinnett County, I was raised to respect and give back to my community. I can honestly say that the relationships I built as a child and young adult empowered me to start our gym eleven years ago at the age of 25. I love that I can pass these lessons and encouragement on to the kids we coach each day. Life is about relationships, so building community leaders is a goal we strive for in the Atlanta JayHawks program. It is our mission to “build character while inspiring athletes”, and we do this by challenging our kids to play a vital role in their own communities. 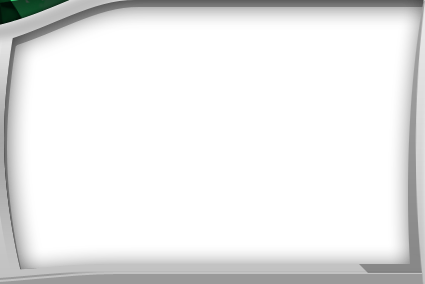 This means getting involved, giving your time, and becoming confident productive citizens. When a cheerleader graduates out of our program, we want them to leave as a well-rounded and confident athlete, not just an all-star cheerleader. Kids today want to have the best of both worlds when it comes to being involved in their schools and also being involved in a competitive all-star program. As a past high school teacher and coach, I know the importance of having a good relationship with local all-star gyms. We work heavily with 10-15 schools each year and work hard to maintain a mutually respectful relationship with school coaches and teachers. In return, we have high school coaches who consider us advocates for their programs and recommend our gym to their students. We also take great strides to get involved in our local recreational leagues. 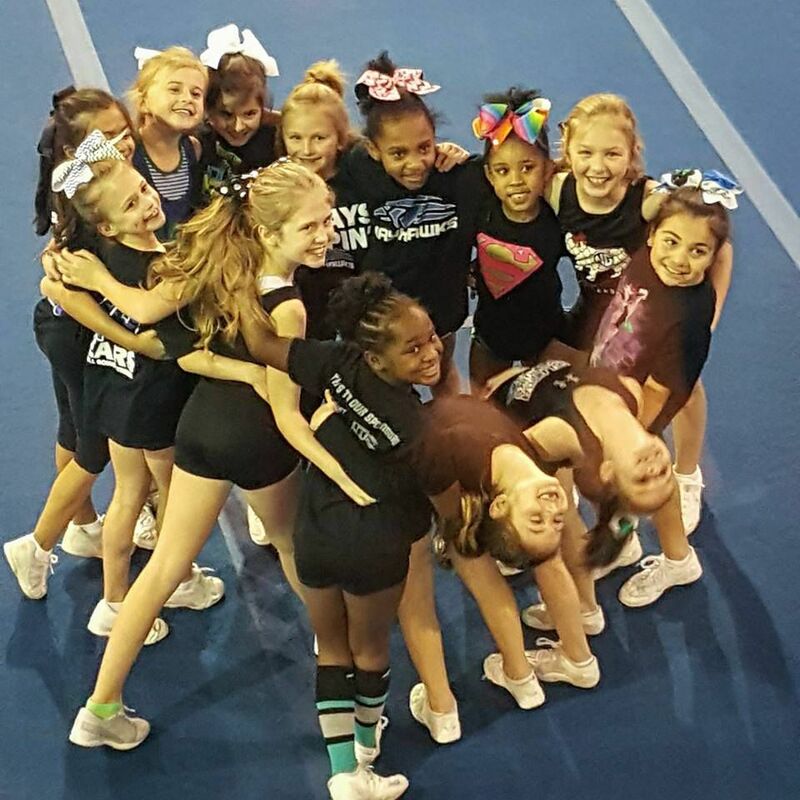 Each year we hold instructional stunt clinics for recreational coaches who want to offer safe and knowledgeable training to their cheerleaders. Their desire to understand the sport they coach makes them eager each year to be educated by our staff. Again, there is a mutual respect that assists in building our community. After training them in stunting techniques, we work with the squads to choreograph cheer-off routines for their teams. Annually the “Gwinnett Football League Cheer-off” is held at the Gwinnett Arena, and we are fortunate enough to be a major sponsor. Every year we participate in community events to show our support. In return, we receive positive advertisement which attracts girls and boys to join us as part of the Atlanta JayHawks “family”. Whether it is a performance at Suwanee Day, the Duluth Fall Festival, or the Atlanta Braves game, the JayHawks are taught the importance of community involvement. We support our kids on mission trips, school fundraisers, charities, and any local club or programs that encourage service to others. 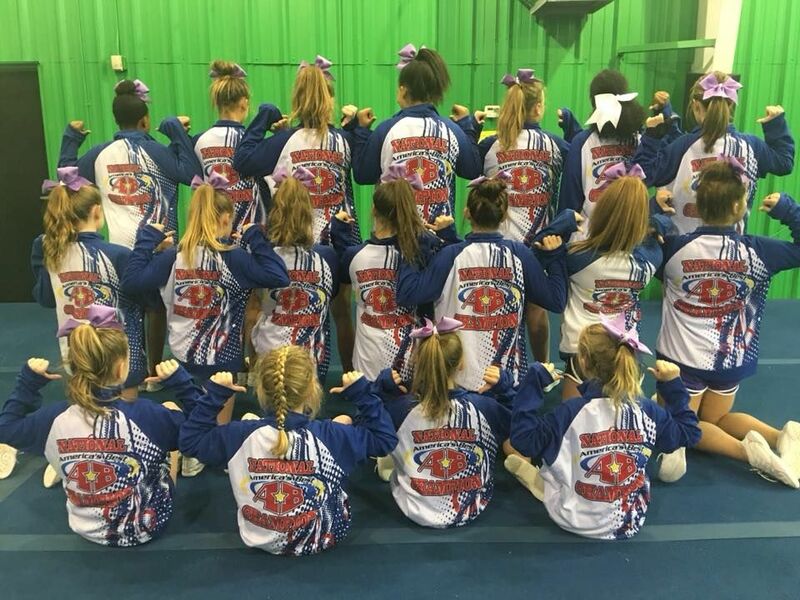 Becoming an accomplished cheerleading gym means placing an emphasis on more than all-stars alone. Winning a competition is something we love to do, but winning in life is where the true respect is given. 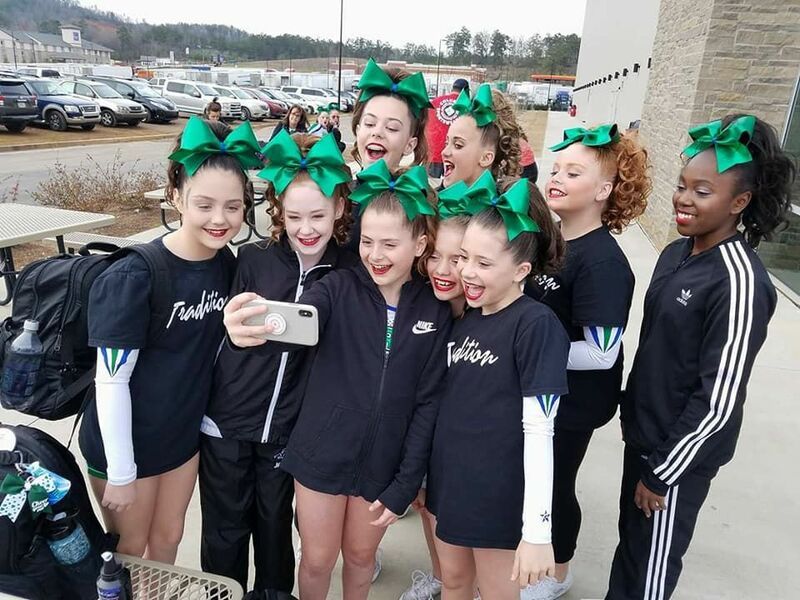 It is building a community where our sport and its leaders are respected which encourages growth and prosperity for cheerleading and our program. great deal at camp stunting, motion and just how to be a team. Please let your staff know what a great job they did. As always you are the best. I just wanted to take a moment to bring something to your attention. My daughter, Zoey, is five and takes tumbling on Thursdays with Coach Rick with the Chattahoochee class. She just started with CDA in November. Before starting with CDA she was extremely shy and timid. She has never been a risk taker and always extremely cautious ~ so when she said she wanted to sign up for the class I had my reservations as to how she would do. Her first lesson I had to dry some tears and pry her off of my legs just to get her into the gym. She has made so much progress in the short amount of time she has been with CDA. She almost immediately took to Coach Rick ~ which is amazing. They instinctively knew how to make her feel safe and comfortable. She still isn't a huge risk taker which may make her progress a little slower than others, but as a Mom I am so pleased with how she is doing. Every week I have to smile when I see her and she is running around skipping, attempting cartwheels, laughing with the other kids having so much fun ~ and she even talks and laughs with her coaches (she has family she has known since birth that she still hasn't spoken to, so it is a huge deal). There is so much more to this program than just learning a bunch of tricks. Your coaches have brought so much to my little girl's life. She shines when she is in class and it lasts. The self confidence boost that your coaches have given her has spread to all aspects of her life (school, friends, girl scouts etc). Seeing her now you would never believe that she is the shy, timid child I described earlier. She has developed discipline. She comes home and moves all the living room furniture to practice cartwheels, handstands an her bridge walks. She runs around the yard because she needs to get stronger so she doesn't get hurt. It is precious. She adores her coaches. They have transformed my daughter's life and I am so grateful. I thank them both from the bottom of my heart and I thank you for hiring such wonderful caring and patient coaches. A new parent at CDA! I thought I send you an email to tell you and your staff thanks. My daughter, Spencer 9, was a gymnast until this past December. She was a level 5 moving to level 6. She had a wrist injury that was not healing due to the 14+ hours a week she was spending training. She and I decided she needed to do something different. We investigated all options that included continuing to tumble and ended up picking cheer. Since we live in Hamilton Mill we visited a few gyms that were close to our neighborhood. One we visited on 3 separate occasions. After each visit we still didn't feel that it was going to be a good fit. We decided to try your gym and were very surprised how different it was. The amount of time stretching and conditioning was exactly what we missed at the other gyms. When the class started I could instantly see that it was going to a good place for her. 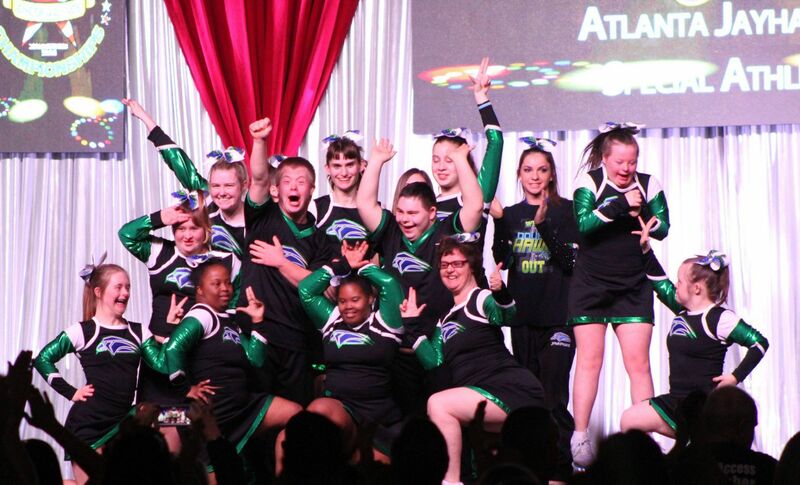 The coach was great and the understanding that it was more than just tumbling across a mat was perfect for us. I feel that with your gym, Spencer is not going to lose her flexibility or her strength. Also, wanted to thank you for having such an organized front office staff. They were very nice and answered every question I had. We signed the paperwork the 2nd visit and she is now enrolled in a Level 3 Tumbling class and a jumps class. Spencer is enjoying the classes along with having some free time at home. Saturday was a wonderful experience for our family. My daughter Jessica Dusek is on your junior white squad. We work really hard and are sacrificing in order to send her to your gym. 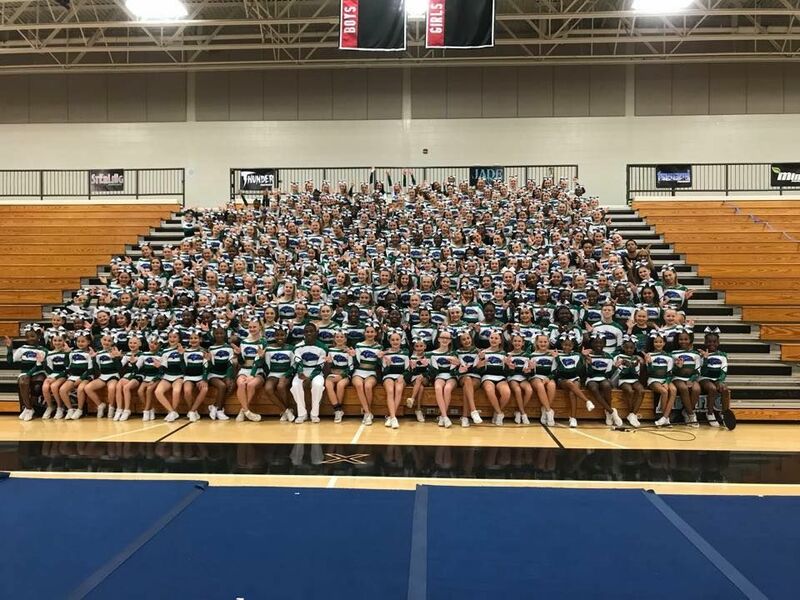 Of course winning is good, but the way all our squads performed and how great our gym looked (uniform, makeup, hair, performance,sportsmanship, and supporting each other) was what really made it a great experience. I feel we have the best coaches, choreography, music, and leadership. I have already spoken to you about sending my other daughter next year and she is very excited to be a part of the CDA family. I also own a business and know how this is your whole life. I also took my 3 children with me to work when they were little and love that your gym is a family business. We appreciate how you are training our girls. Thank you so much for the email about Maggie. I can't express to you how much she loves being a Jayhawk and how much Clif and I enjoy being part of the Jayhawk family. We have been at the gym for three years now and have had nothing but positive experiences. You run a top notch operation and you and your staff should be very, very proud. I know we are! Thank you for everything!